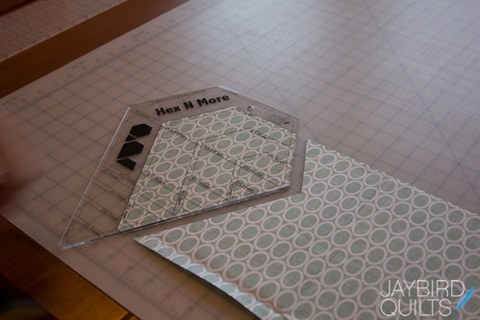 Today we continue our cutting tutorials for the Hex N More. 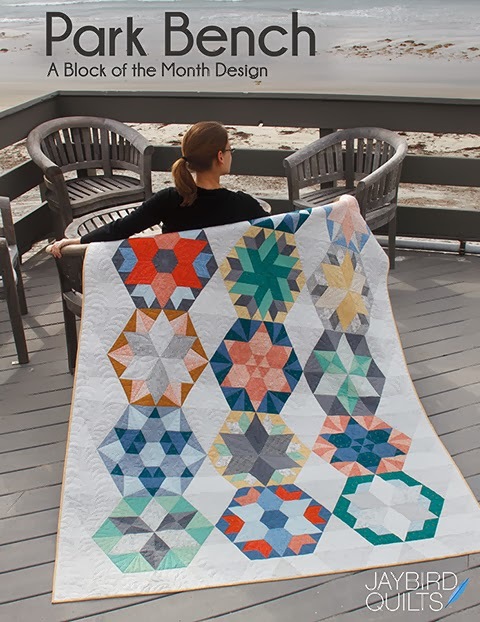 We have already covered how to cut 60° Triangles, Half Hexagons, & Hexagons. The last shape we are doing to cut is the Jewel. 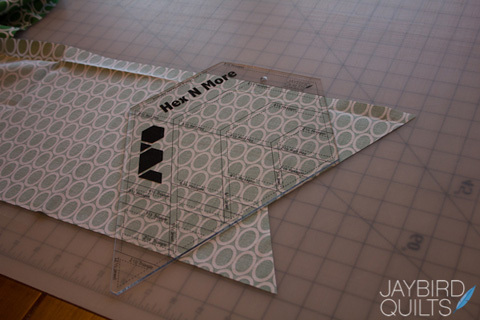 The Hex N More can cut four sizes of Jewels. The measurements are based on the height of the Jewel. 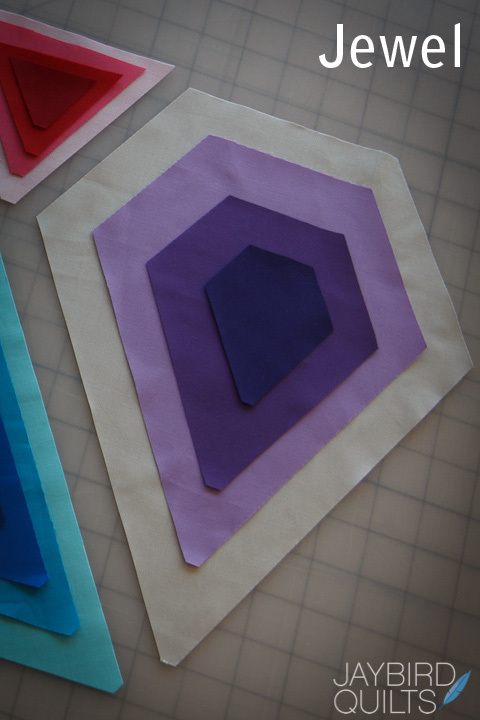 Four Sizes - 3", 6", 9", 12"
With today's tutorial I'm demonstrating how to cut a 9" Finished Size Jewel. 1. 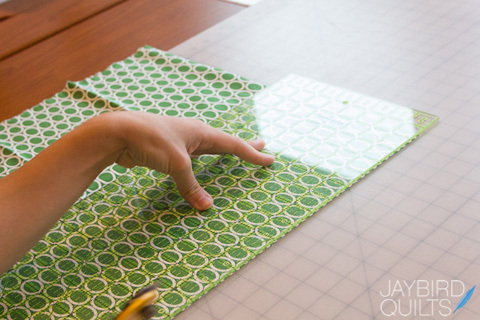 Start with a 9 1/2" x width of fabric strip. 2. 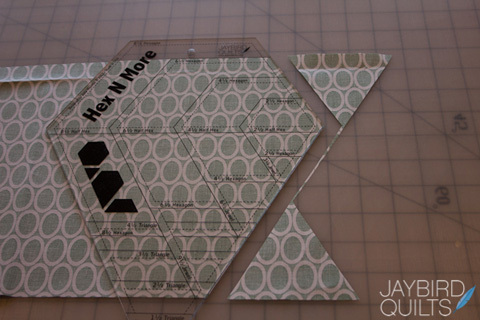 Place ruler as shown aligning the top of the 9 1/2" jewel shape (also happens to be the 6 1/2" hex line) with the top edge of the fabric strip. 4. 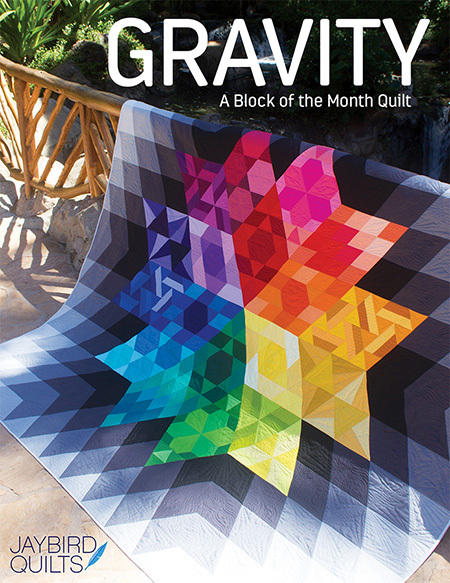 Flip fabric over to the wrong side. 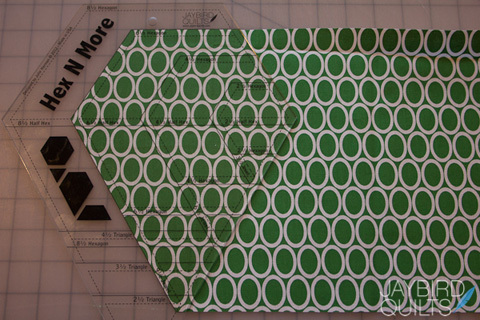 Align top of fabric strip with the top of the 9 1/2" jewel shape & the cut edges with the solid 9 1/2" jewel line. 5. 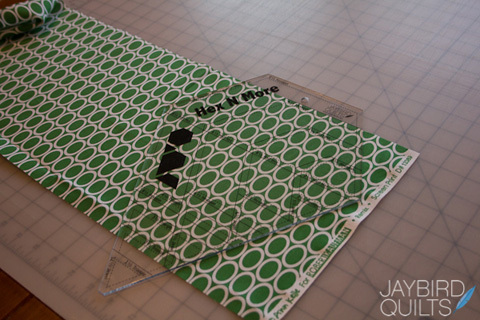 Cut along right edge of ruler to complete the jewel. 6. 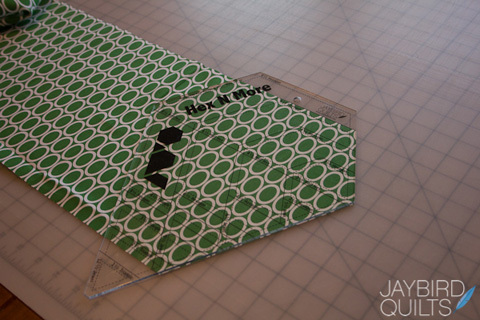 Rotate the fabric strip 180° to cut the next jewel. 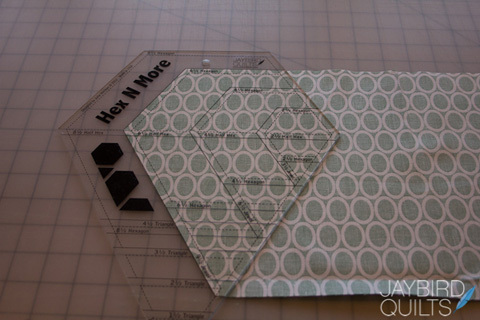 Align ruler & trim off the excess fabric. 7. 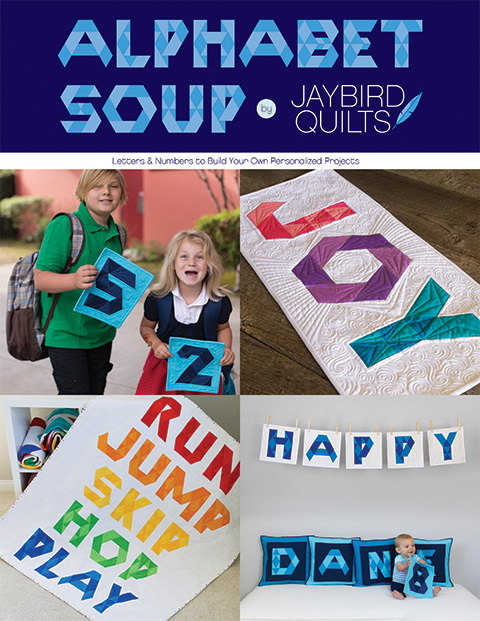 Flip fabric back over to the right side. 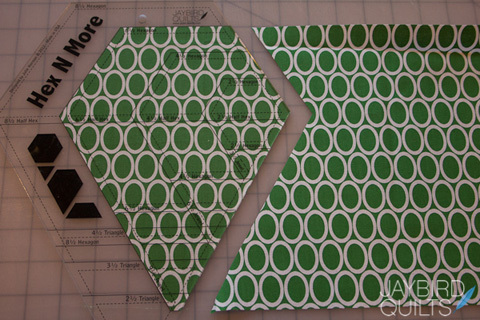 Align top of fabric strip with the top of the 9 1/2" jewel shape & the cut edges with the solid 9 1/2" jewel line. 8. 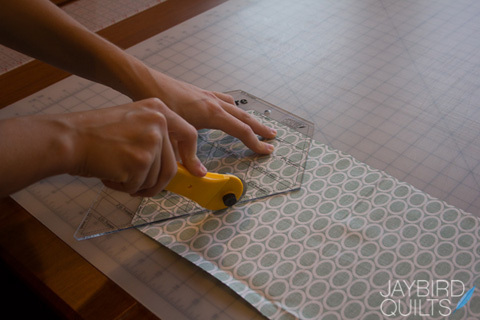 Cut along right edge of ruler to complete the jewel. 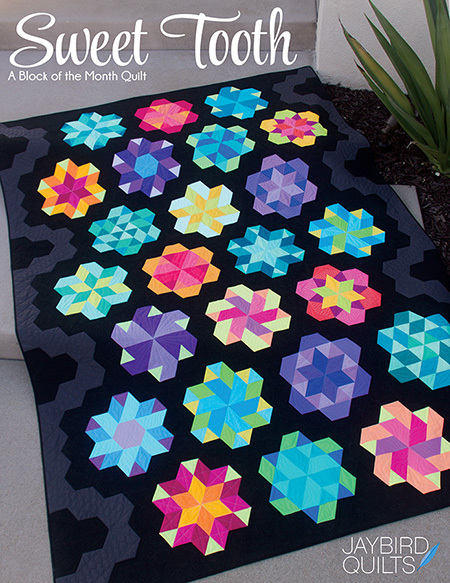 I have this ruler - couldn't wait to get it and of course I ordered the Northern Lights pattern - all is on my to-do list. 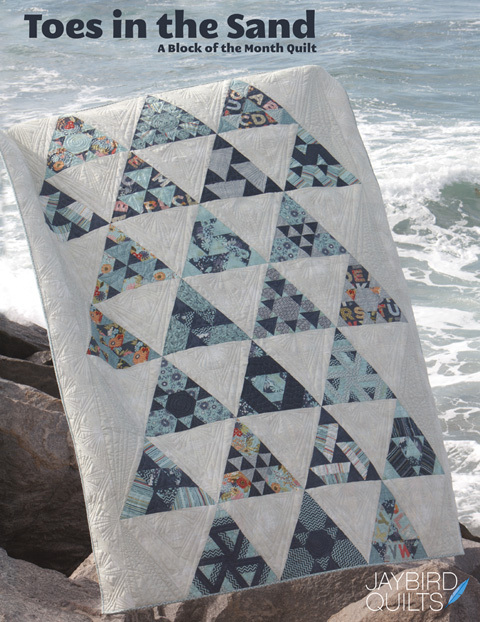 I have a question - The jewels are beautiful but I am not sure how to sew them or finish them - I guess I think of them like a dresden - do you have any examples of a finished quilt using the jewels? Thanks. I ordered your Hex n More ruler and it should be here any day now. I cannot wait to use it. Great tutorial again Julie. 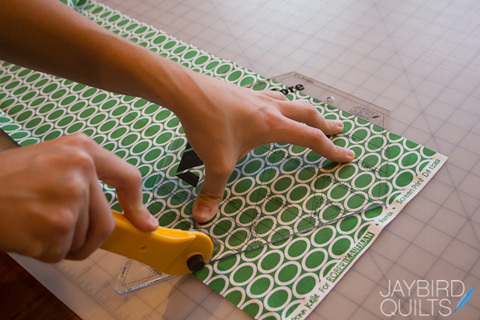 I love how you are showing us all the ways to use your ruler. I realize it's included with the ruler when we get it but seeing them this way is really great. Thank you. Teresa, Wonton uses the Jewel shape. 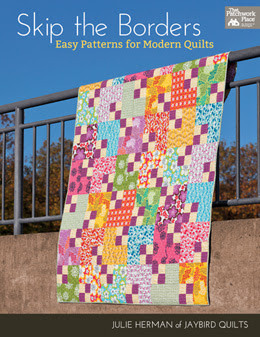 In addition I have a few new patterns coming out this fall and two of them use the Jewel. These rulers are so awesome! I am saving my money to order them soon!